These two paddles are made with the best 6-ply wood available. 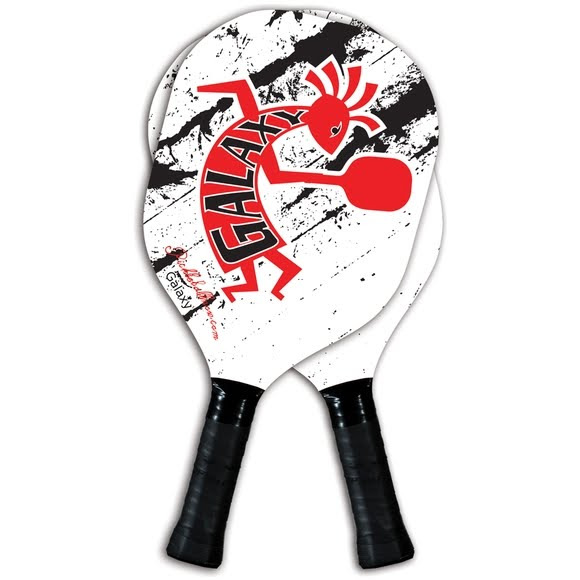 The intro paddles are ideal for beginners, schools and recreation centers. Built to last, these paddles will take lots of punishment.